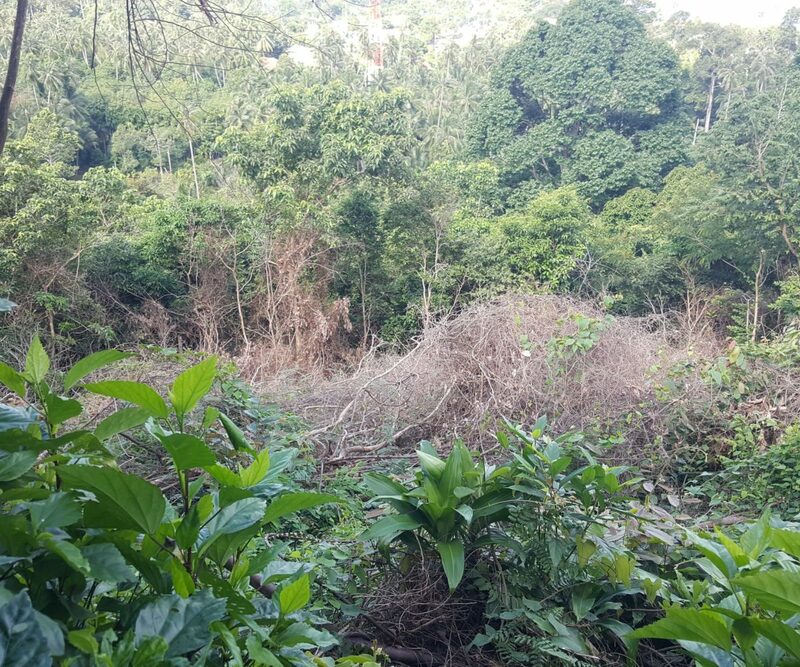 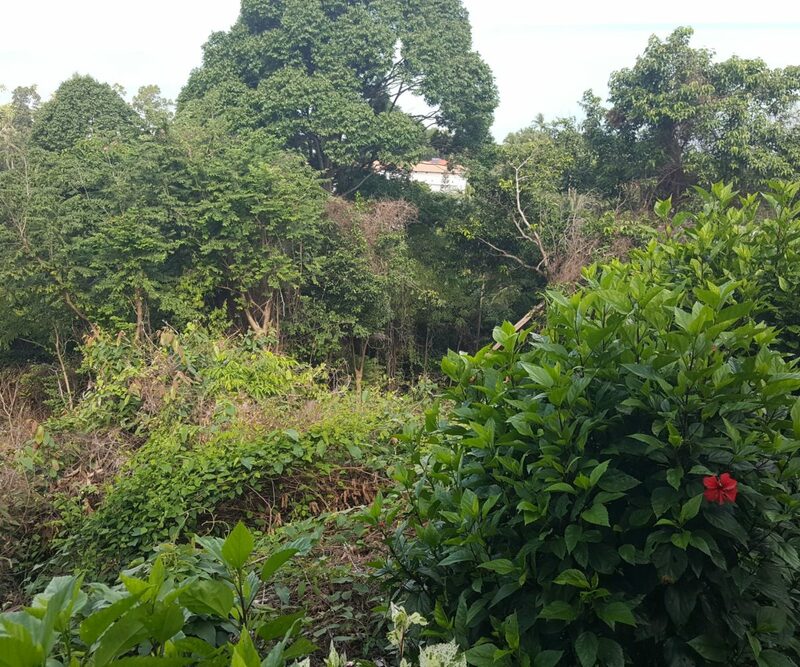 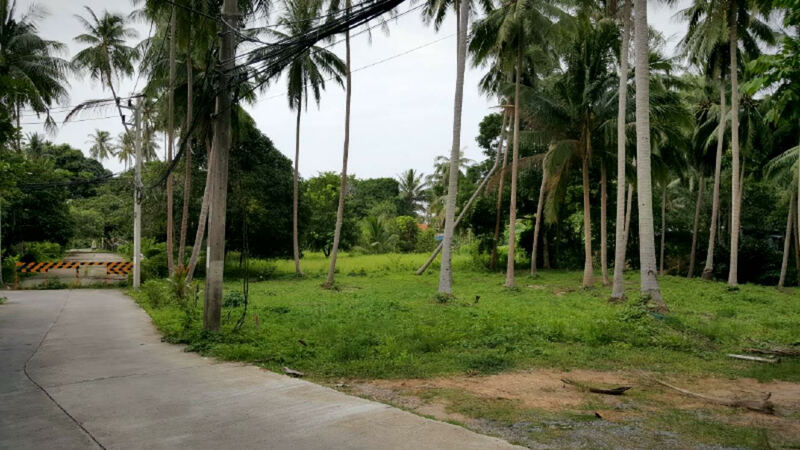 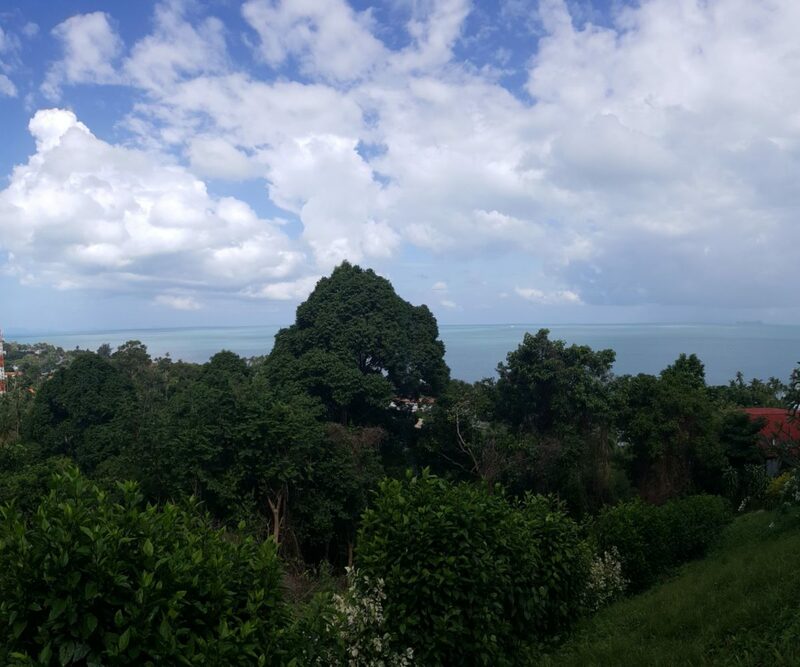 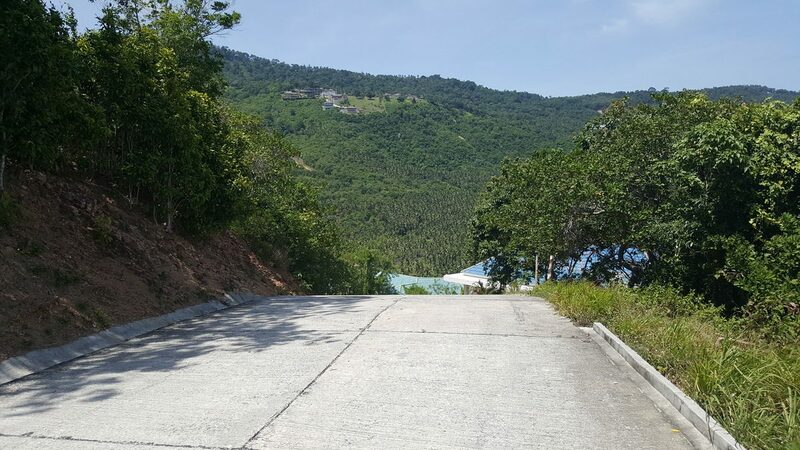 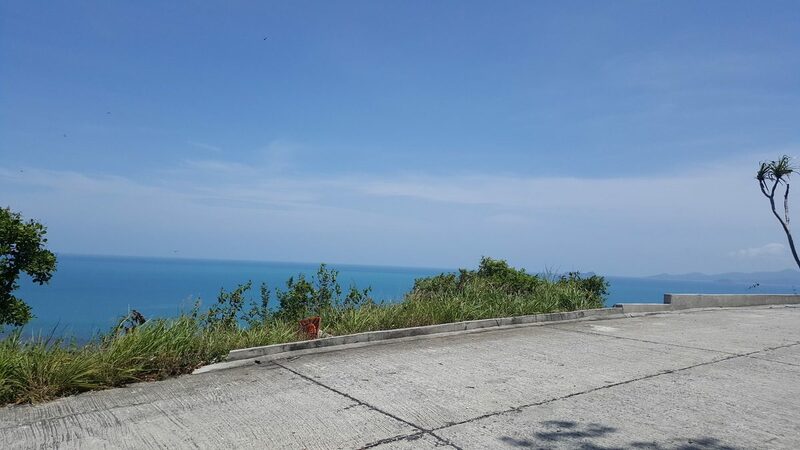 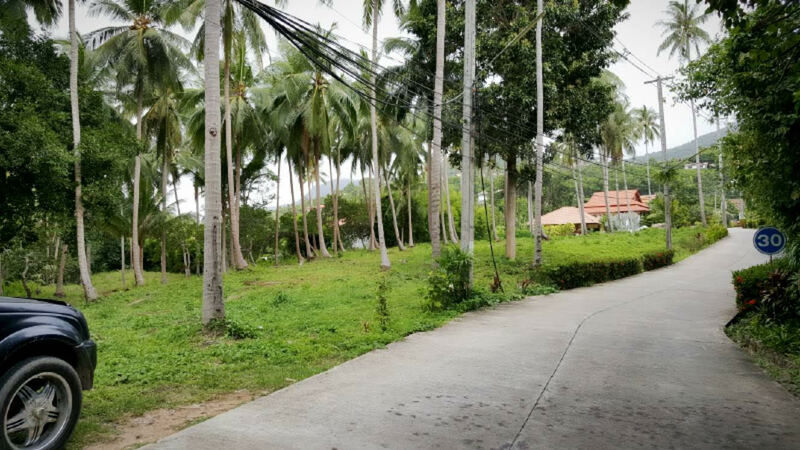 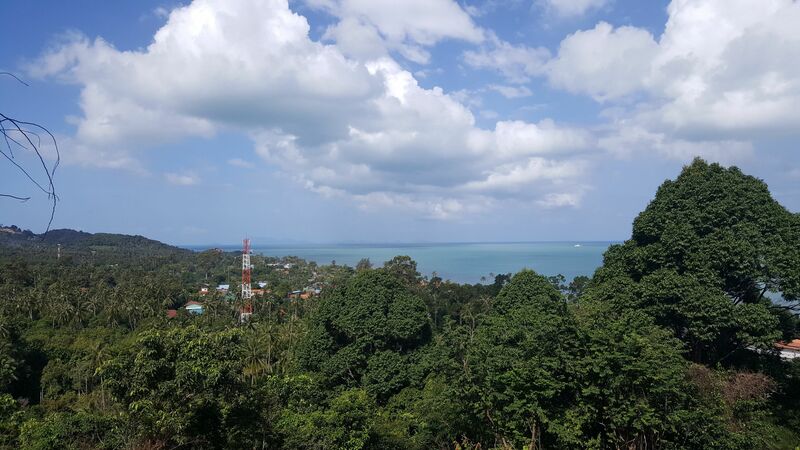 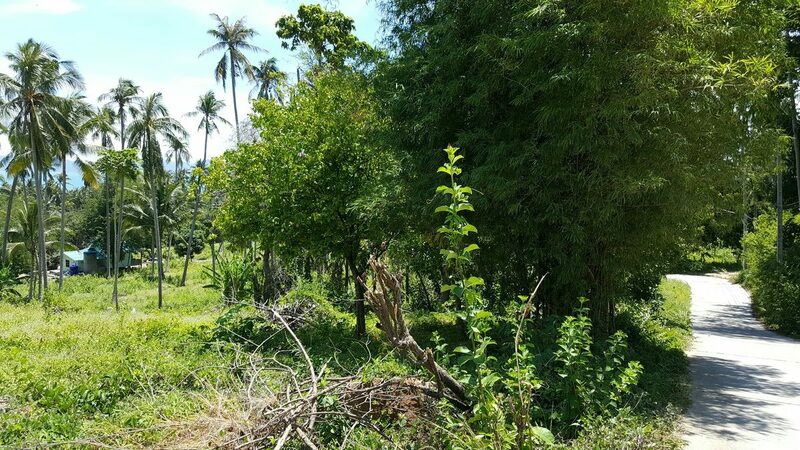 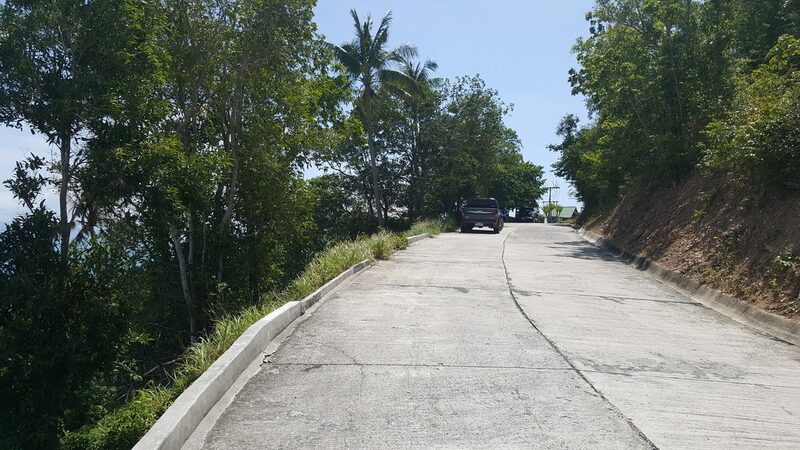 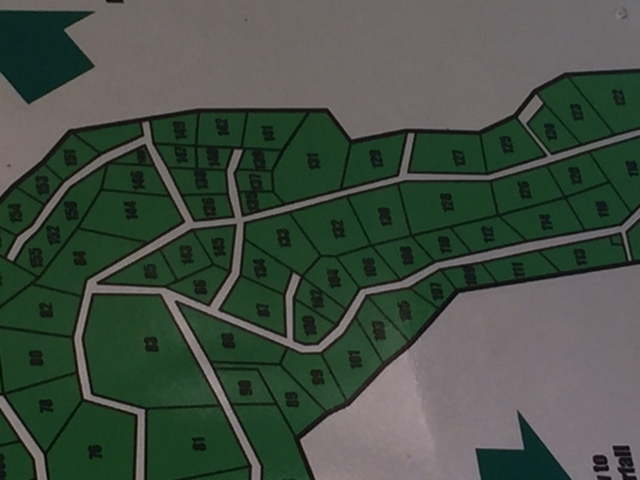 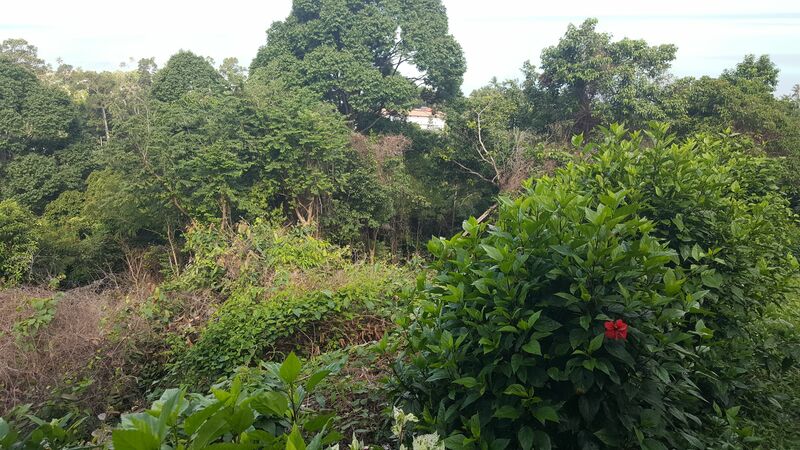 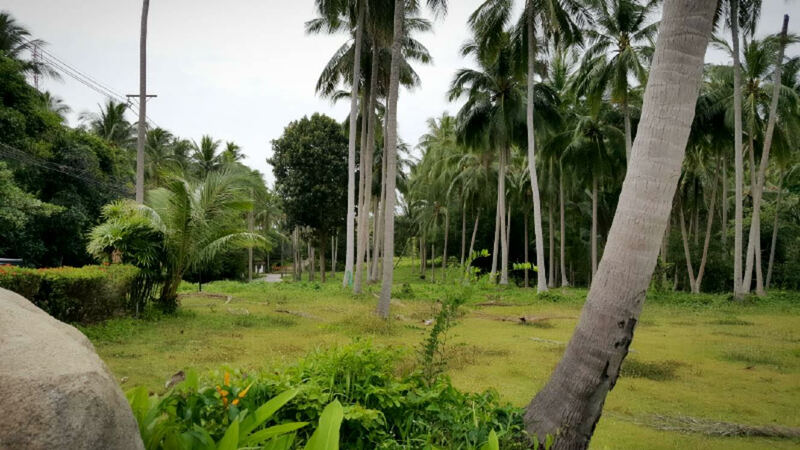 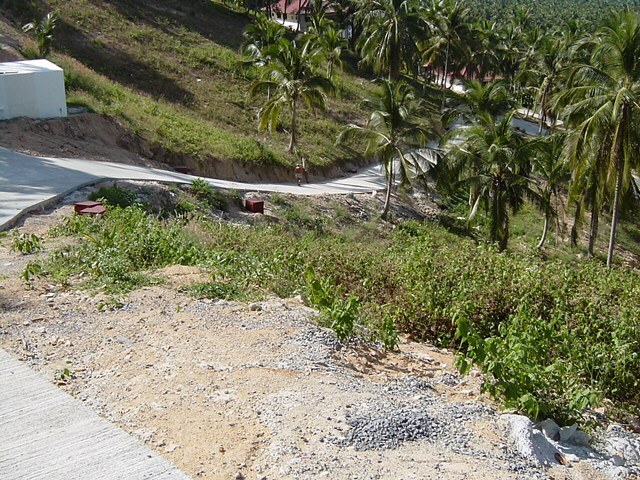 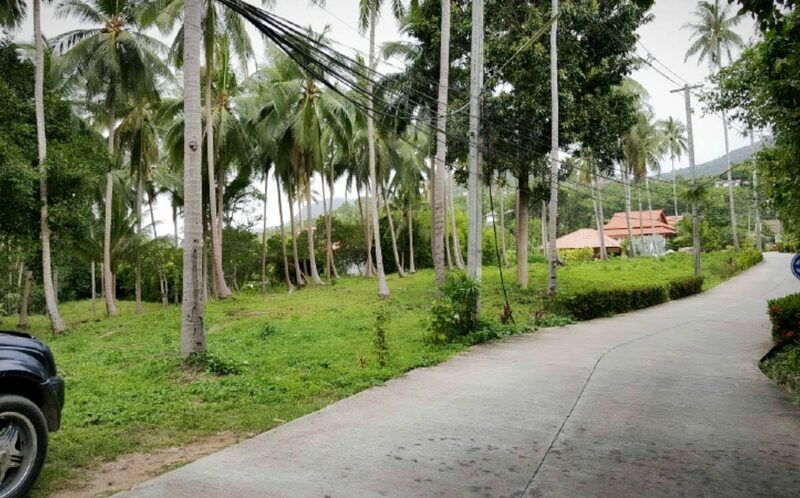 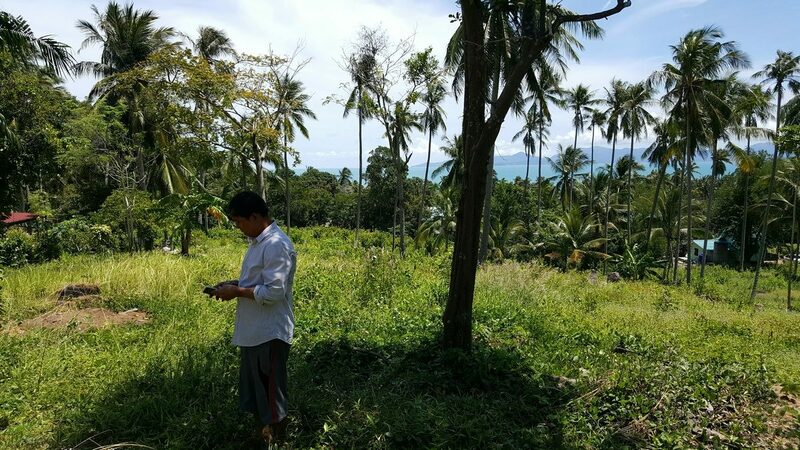 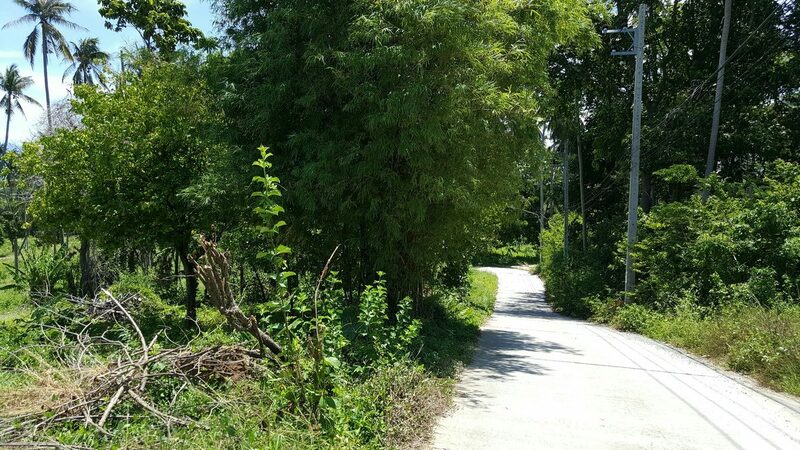 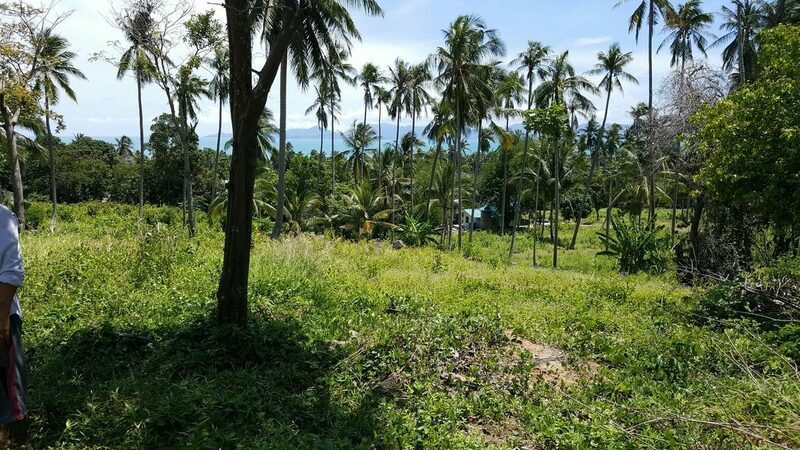 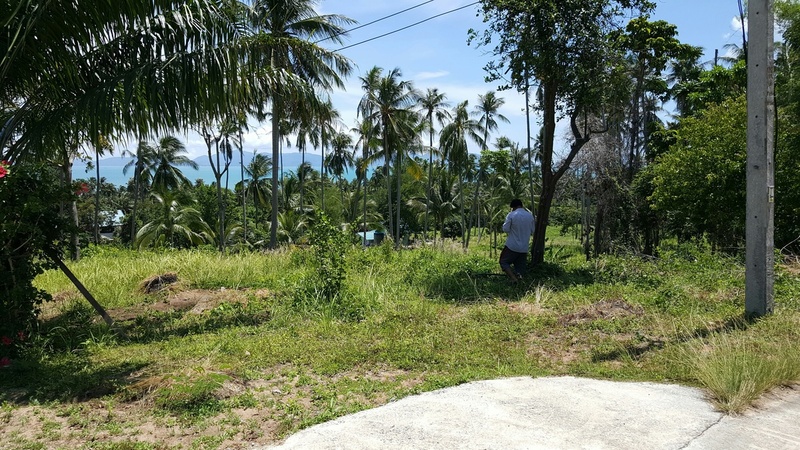 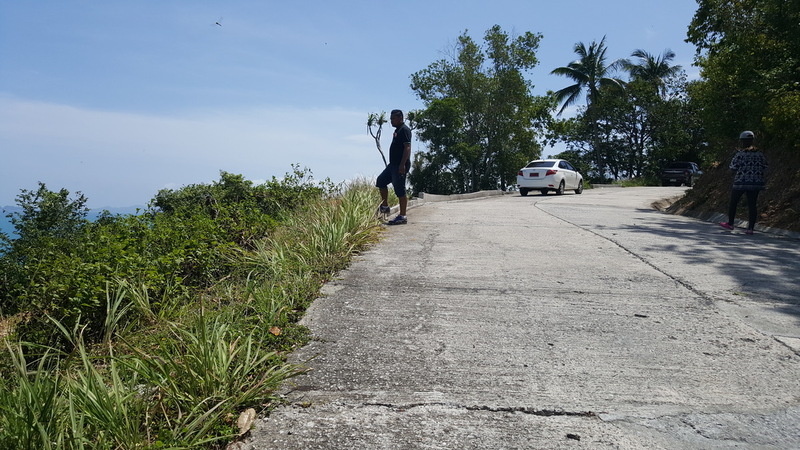 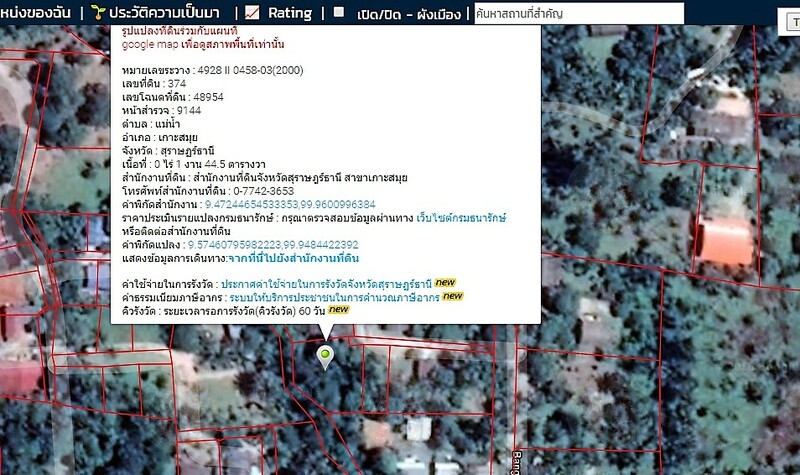 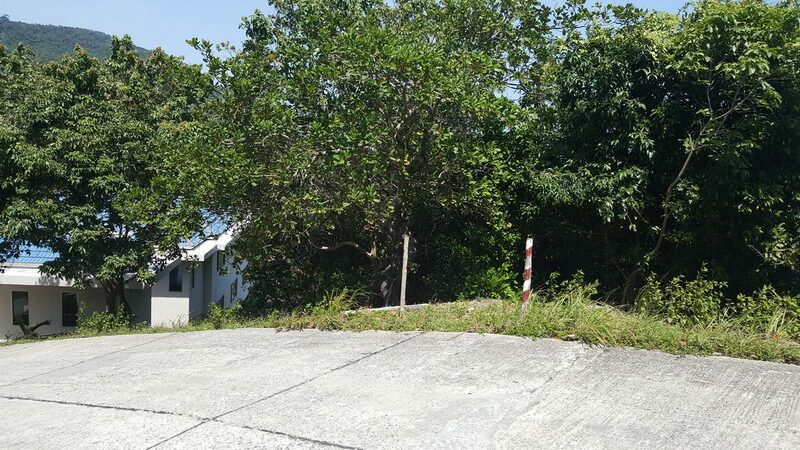 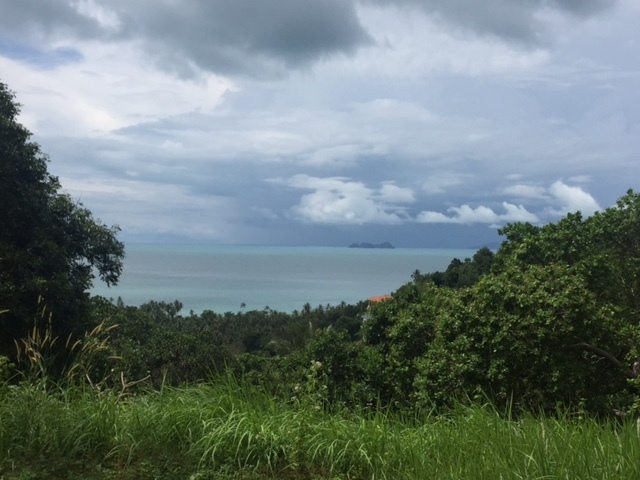 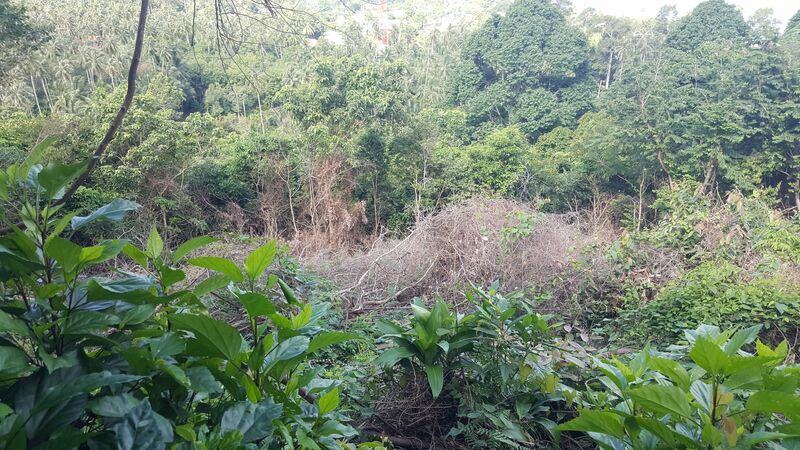 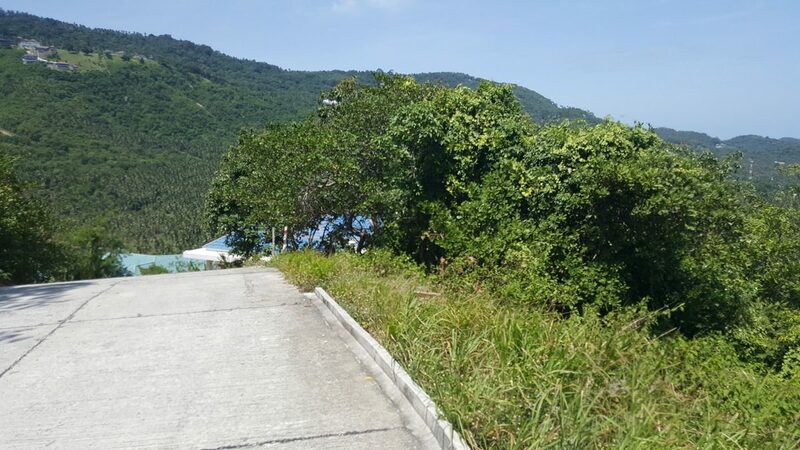 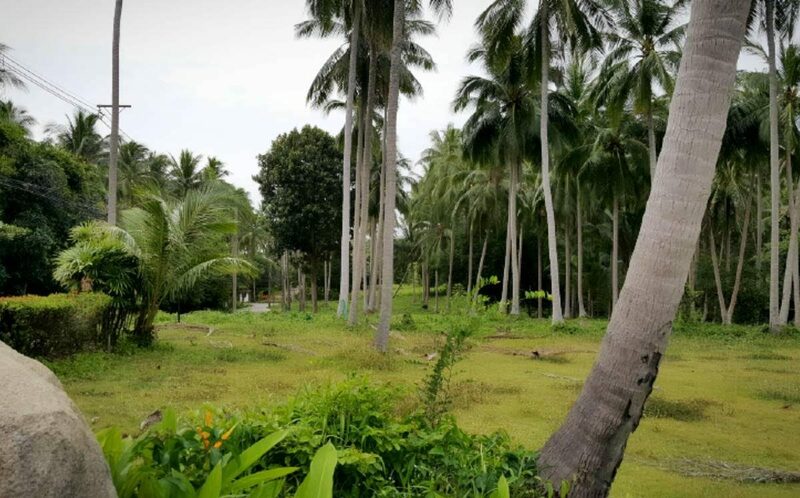 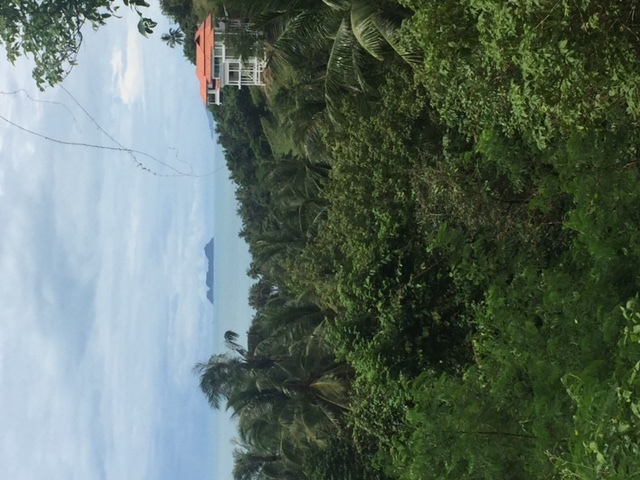 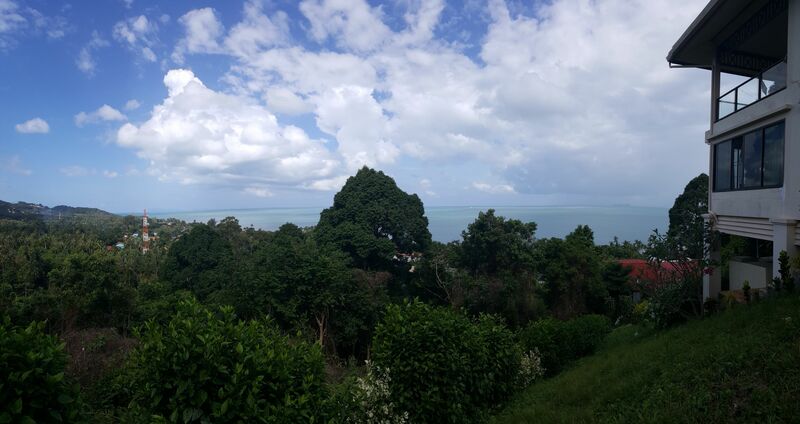 This land sized 578 sqm is located in Bang Por Soi 2, ca. 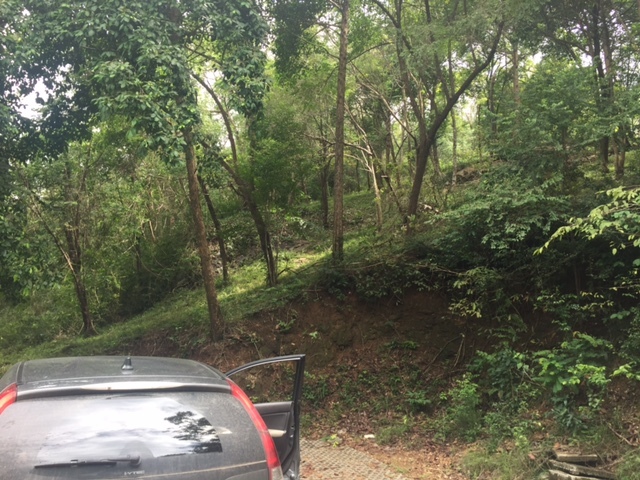 250 meters from the main road. 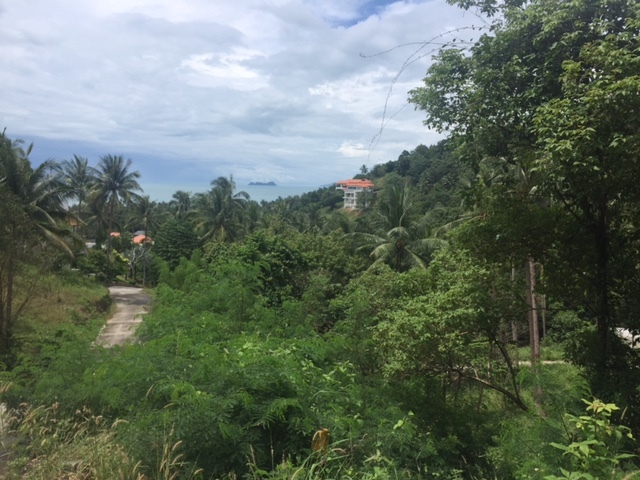 The land is flat and on a riverfront. 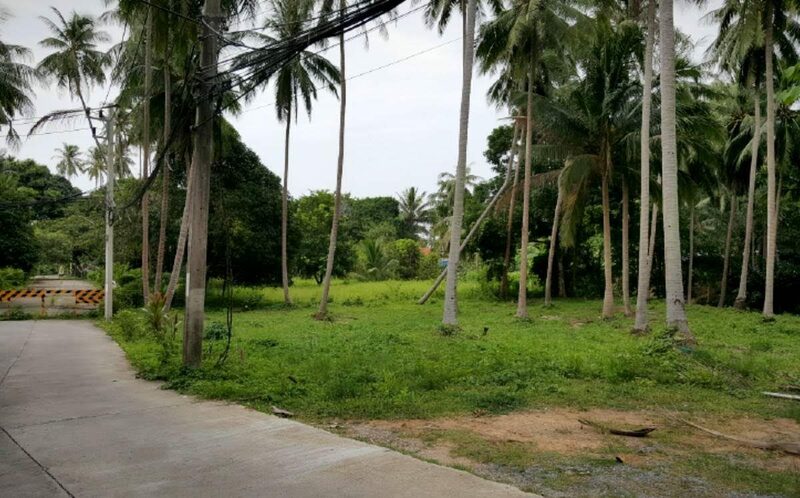 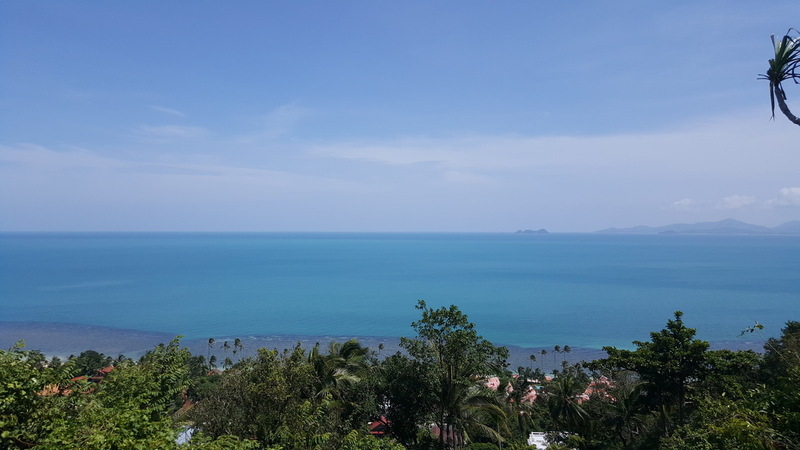 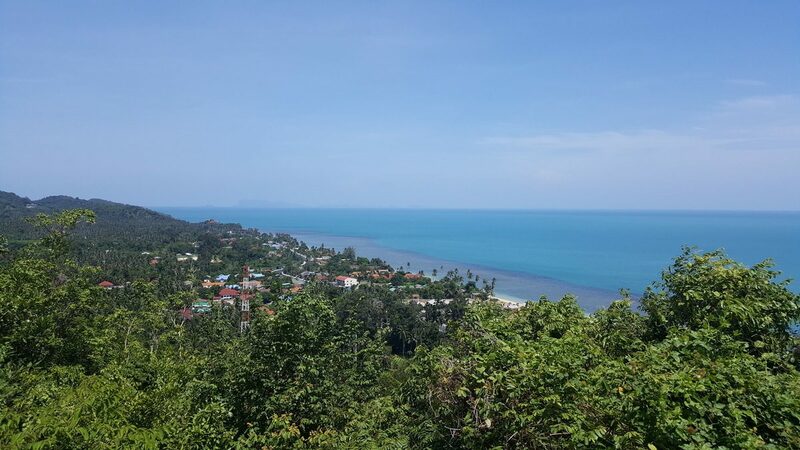 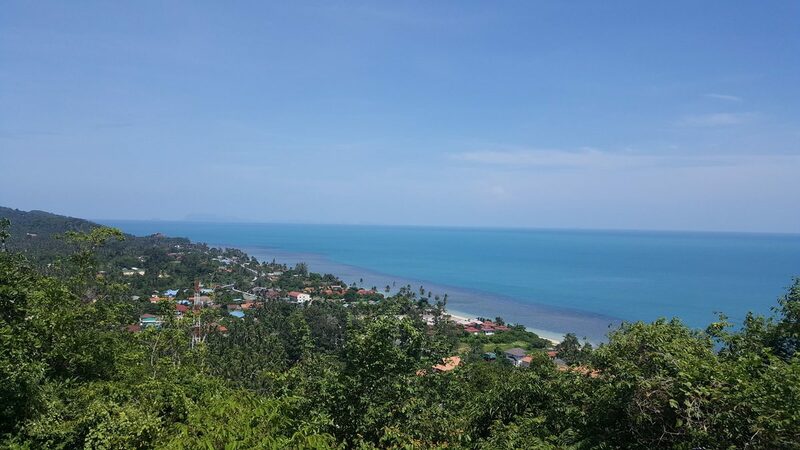 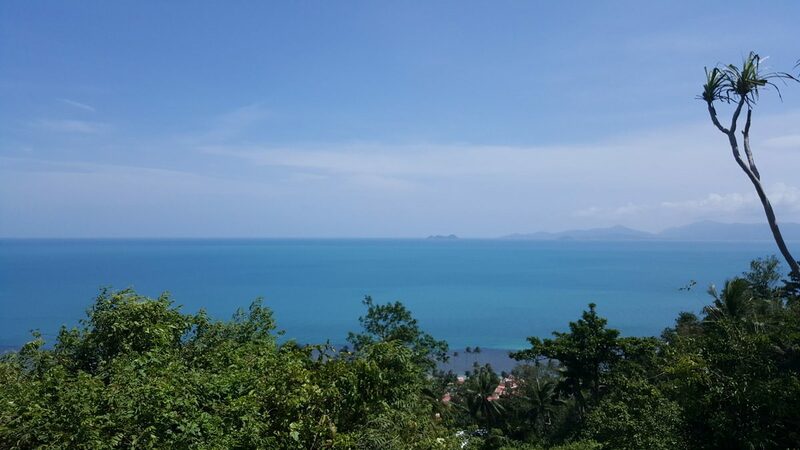 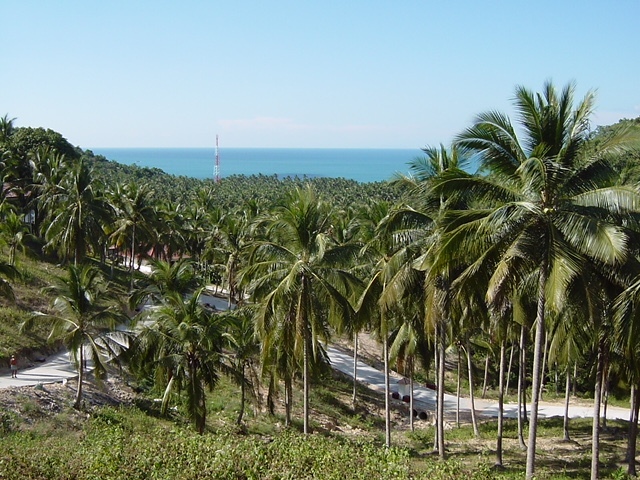 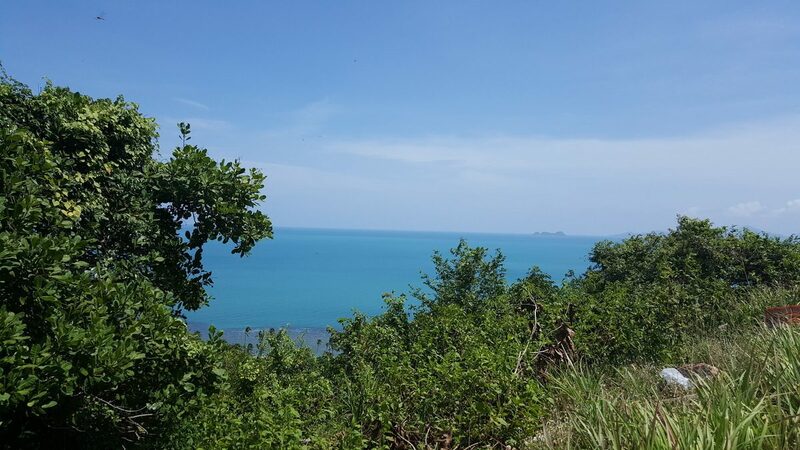 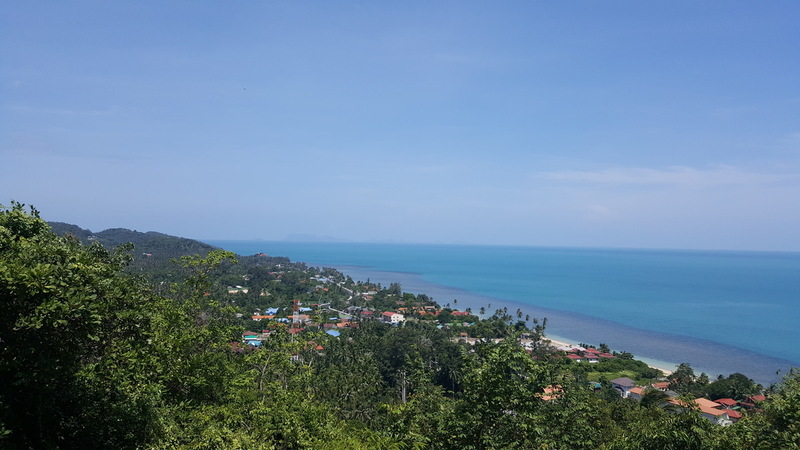 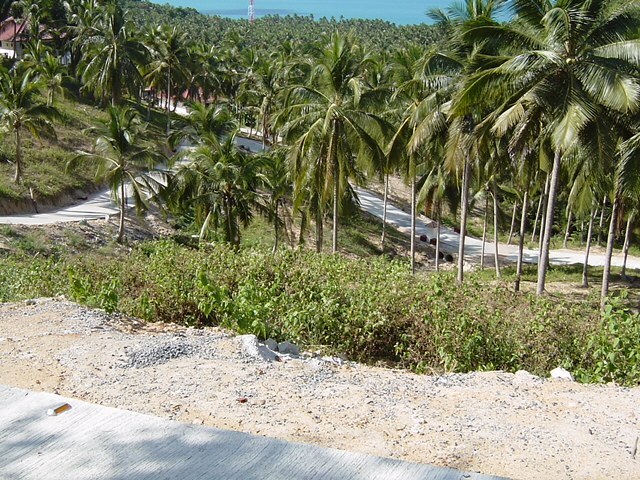 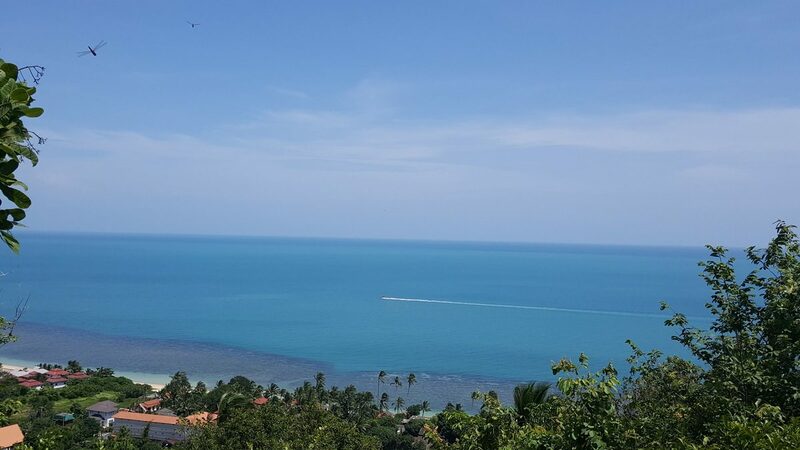 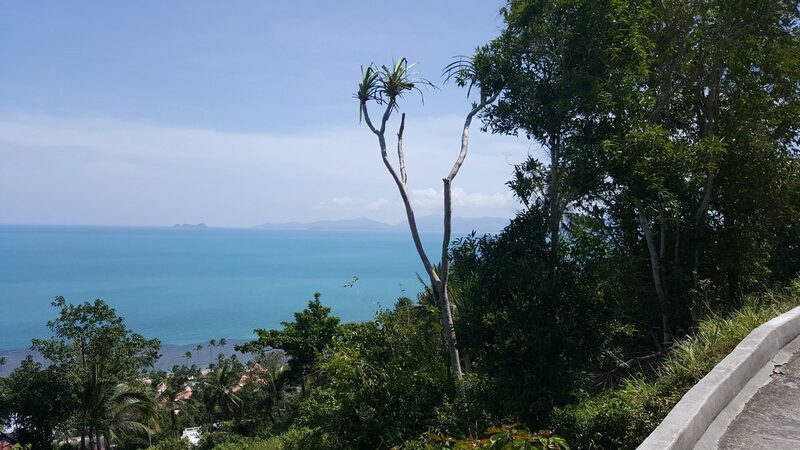 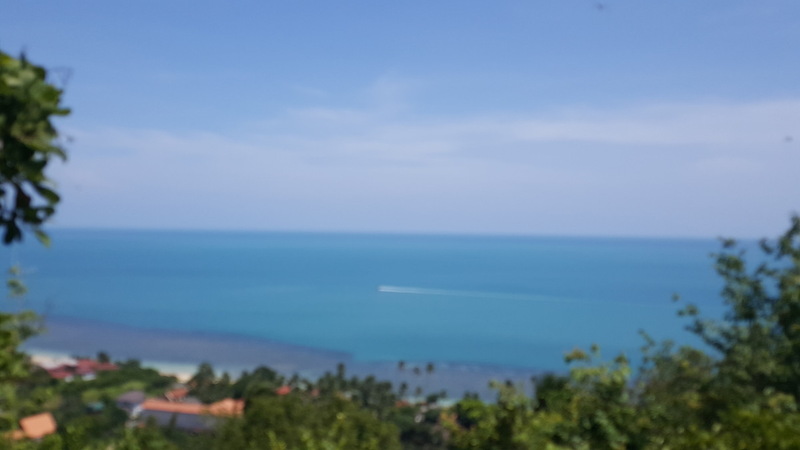 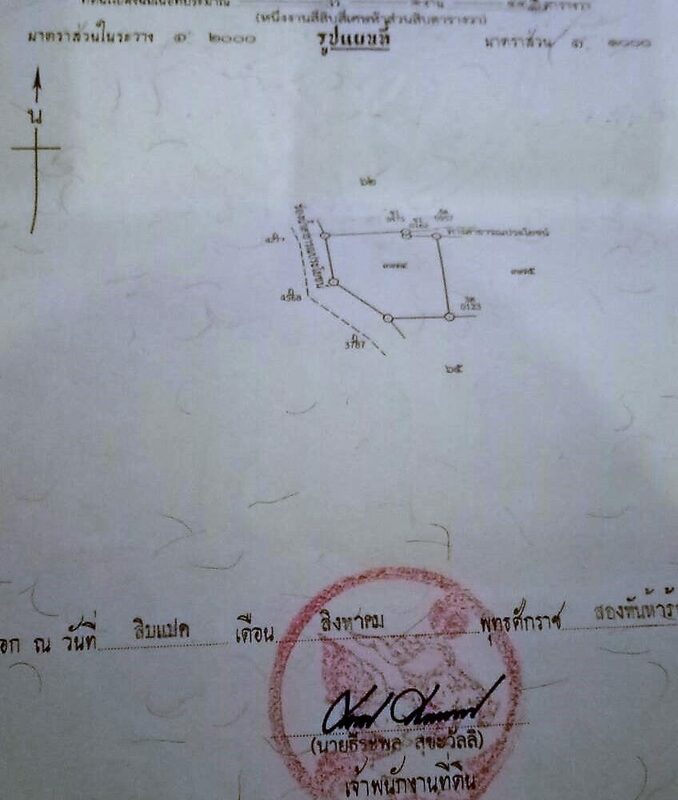 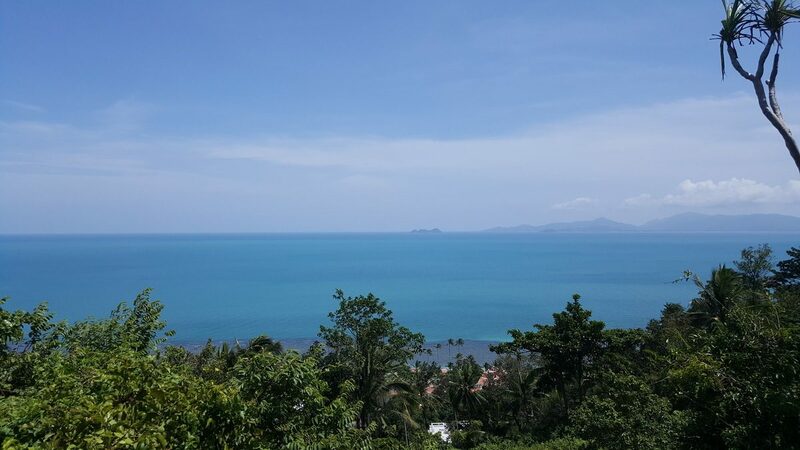 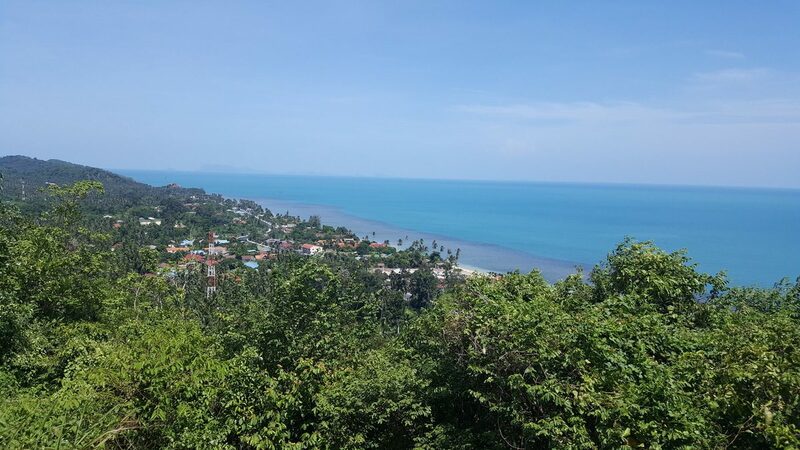 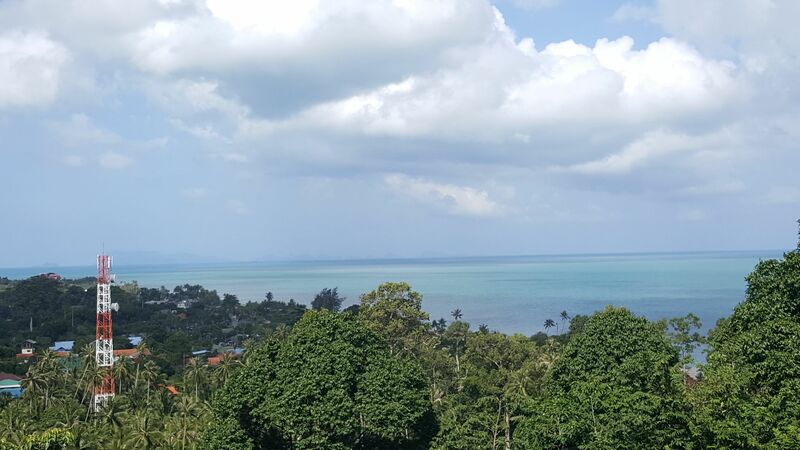 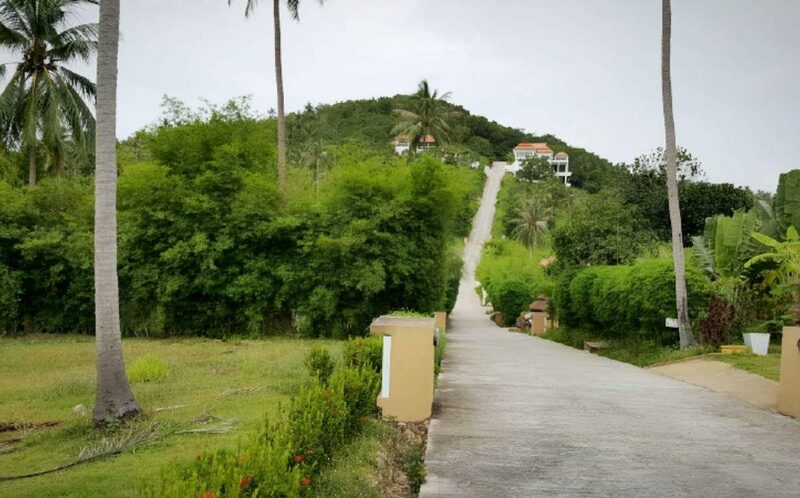 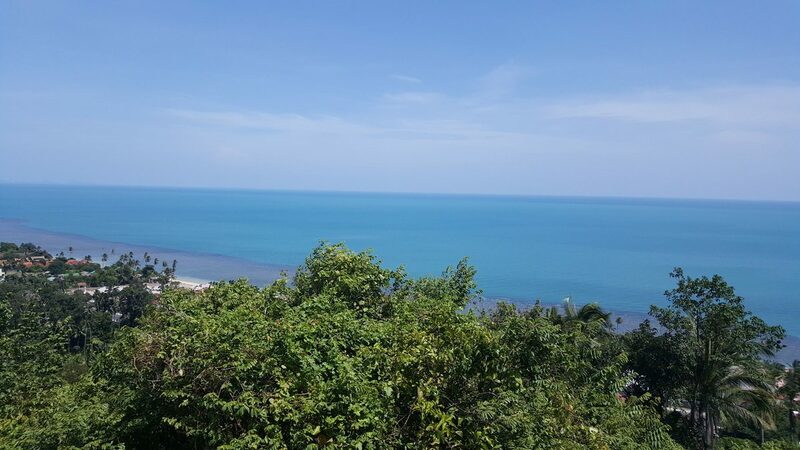 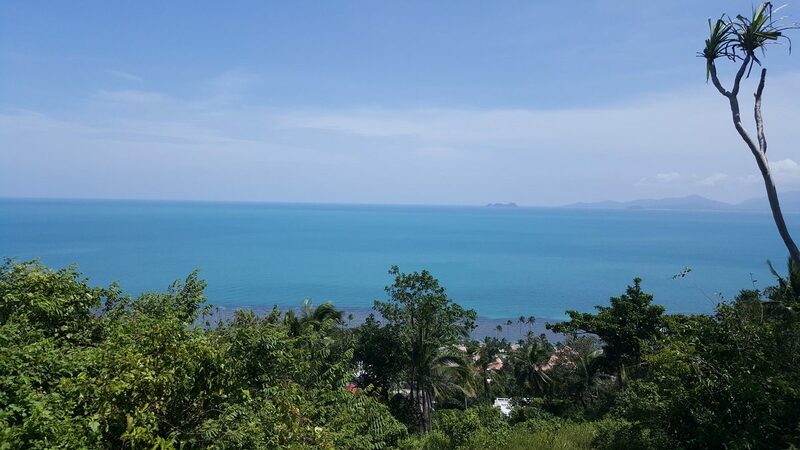 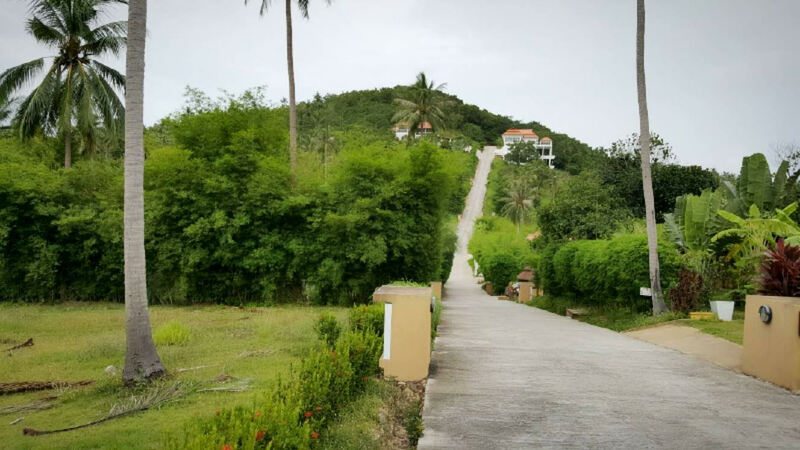 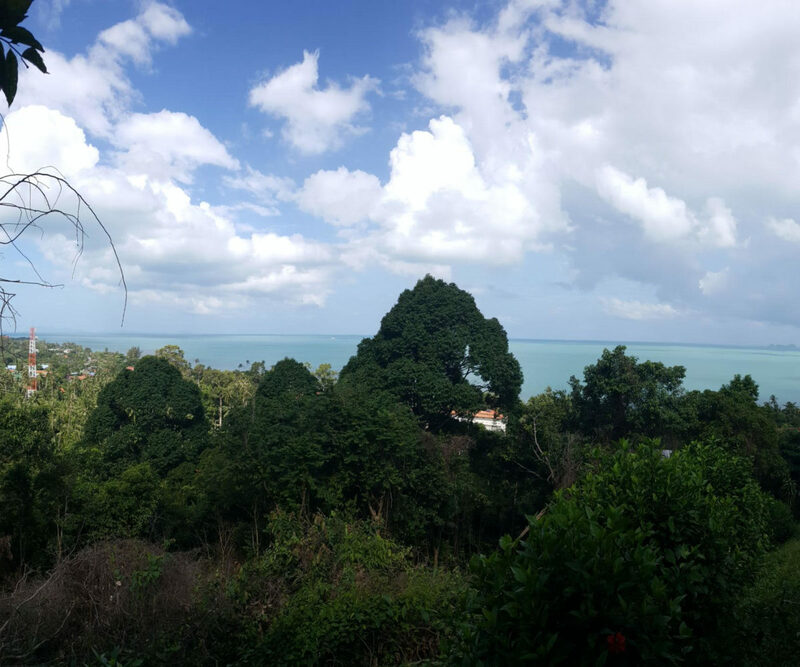 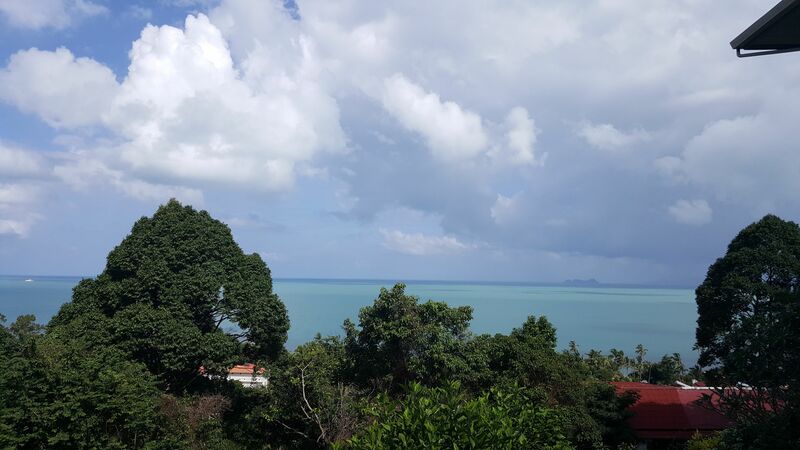 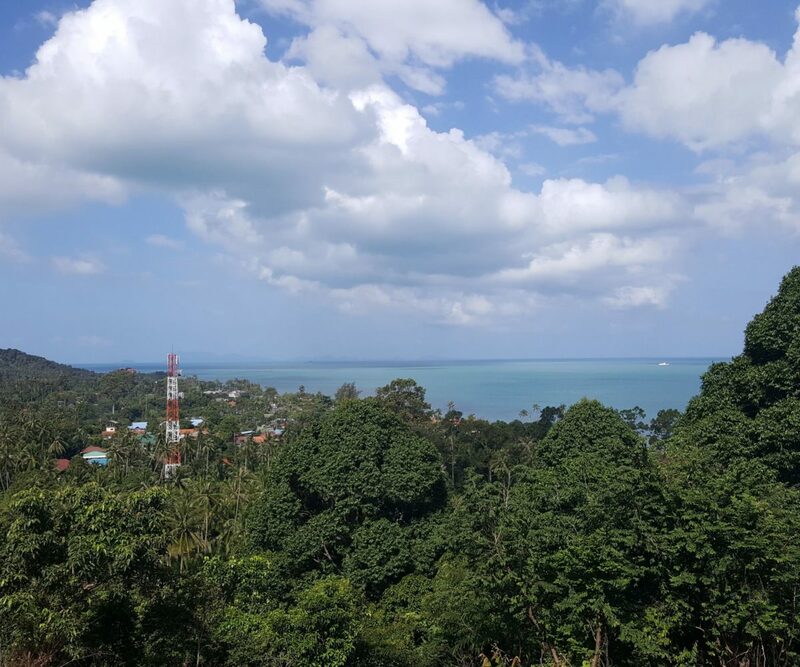 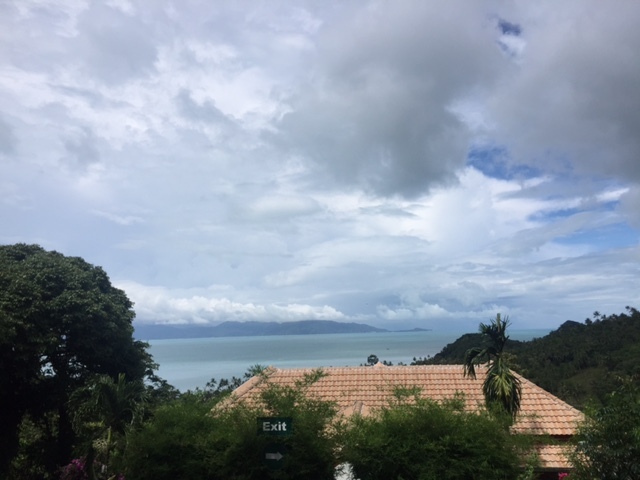 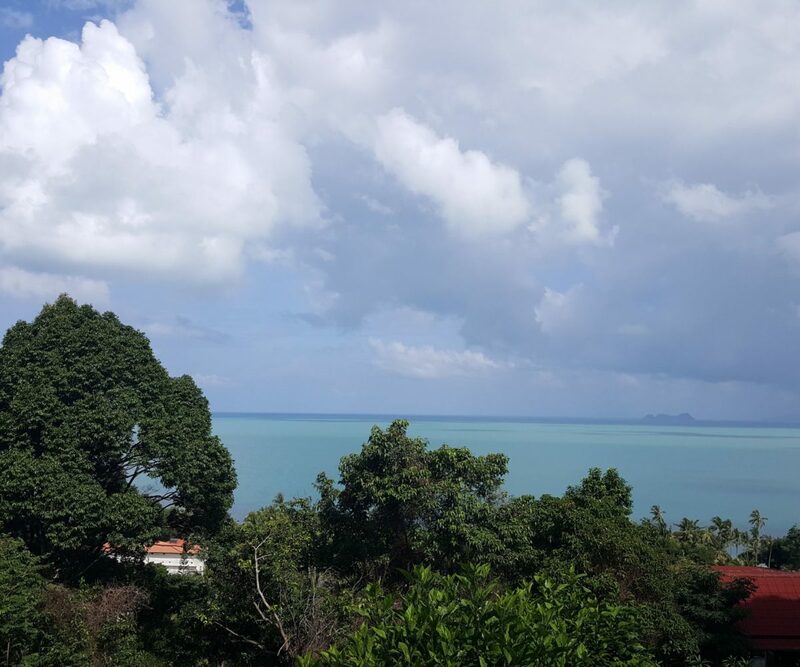 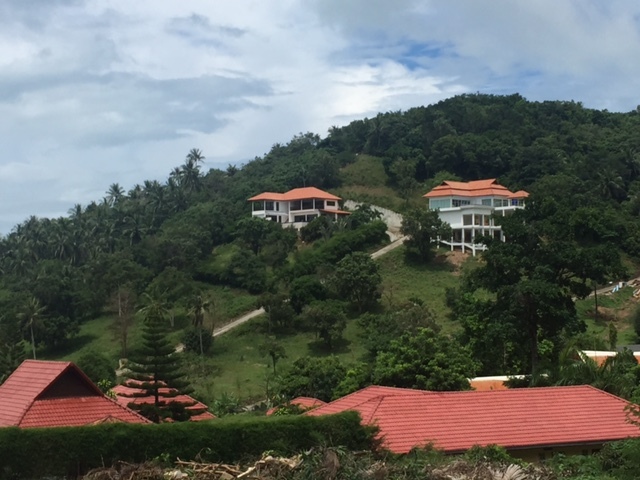 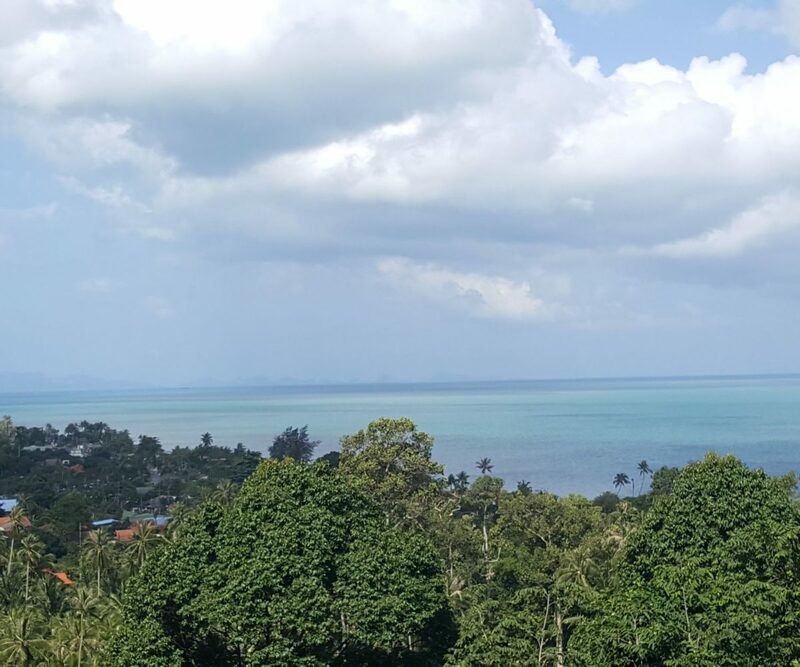 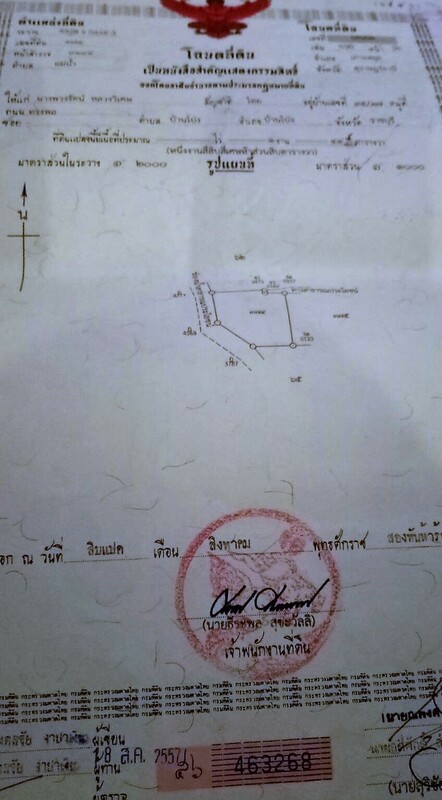 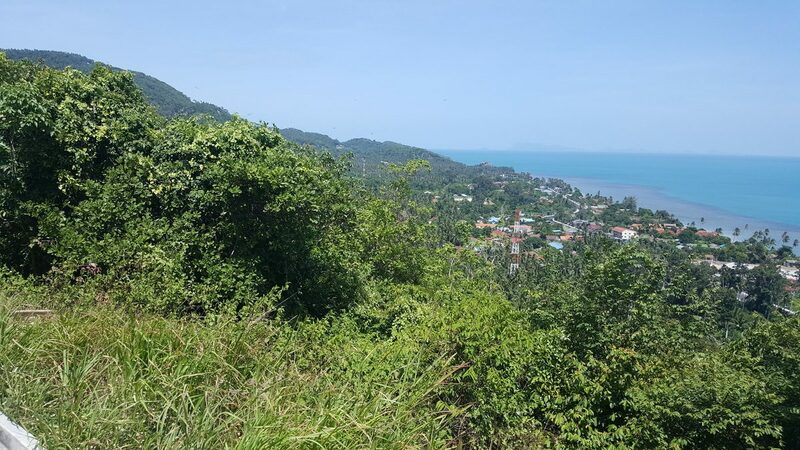 Price: 1.85 Mio THB (THB 3.200/sqm). 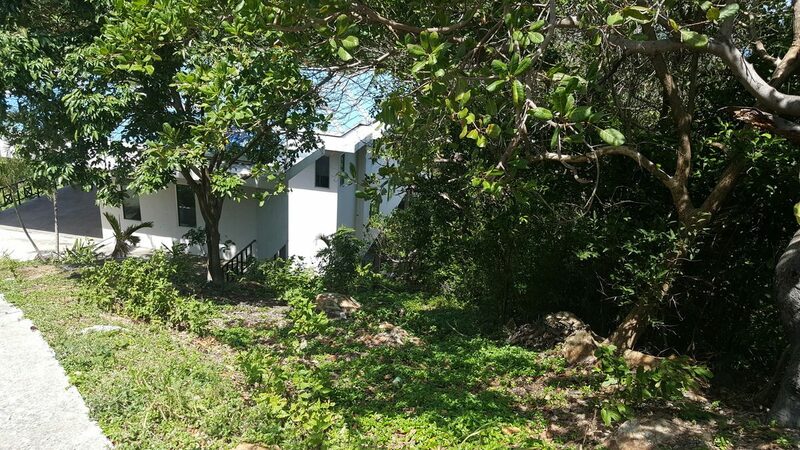 The plot allows for a villa with 2 or 3 bedrooms.